If you are looking for Hospitalist Jobs in Ohio, you have come to the right place. 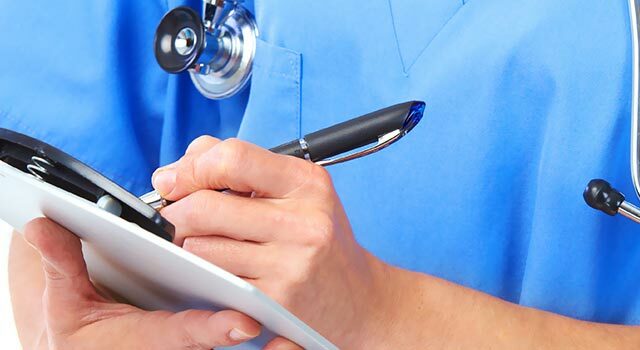 We at Doctor’s Choice Placement work to find jobs for medical professionals of every kind. Best of all, our services are free to any hospitalist looking for a position. This amazing job, in Ohio, is available right now! Hospitalists are Primary Care physicians or Internal Medicine doctors that work only in a hospital setting. They are very knowledgeable about hospital policy, and they know who to talk to in order to get things done for their patients. It used to be that a primary care physician took care of his or her patients when they were in the hospital, but as doctors became busier, this became more of a problem. Primary care doctors cannot be at the hospital all the time, but a hospitalist can. Thus, they can make decisions quicker and are on hand if a patient needs some questions answered. Hospitalist are in demand and necessary for any hospital setting. Their knowledge about how a hospital runs makes them extremely valuable. If you are looking for a hospitalist job in Ohio, then this is the job for you! Southwest Ohio – Country Living, Big City Accessibility! Southwest Ohio is home to open plains and low, rolling hills. It is a beautiful area to live in and explore. Best of all, our hospital is located in an area that values family, education, and advancing your professional career. It is a great place to live and enjoy. However, if you crave big city life once in a while, this position is located only 45 minutes from downtown Dayton, Ohio and an hour away from both Columbus and Cincinnati. If that isn’t big city enough, just take a road trip east and you will hit New York City in no time at all. Ohio is in that perfect location where getting places is just easier. This opens up a whole bunch of vacation options that would not be possible if you worked in other states. Best of all, Ohio is home to a wide range of museums, amusement parks, and outdoor activities that will keep anyone happy. There is the Football Hall of Fame, Hocking Hills, and Cedar Point Amusement Park, just to name a few. An employer located in Southwest Ohio is currently looking for multiple Internal Medicine or Family Medicine physicians to fill hospitalist jobs. You may be asked to perform ICU coverage, but procedures will be at a minimum. Scheduling is 7 on and 7 off, we average about 15 to 20 patients a day, and sub-specialty back-up is also available. Their recruitment package is very competitive and the employer also offers an excellent salary, incentive compensation, a generous sign on bonus, and a fantastic benefit package that includes malpractice insurance. They will also help with relocation expenses, assist with student loans, and may pay a stipend while you complete your training. Give this hospitalist job in Ohio a try! You will be glad you did! If you don’t feel like this is the right job for you, don’t worry. We at Doctor’s Choice Placement have hundreds of Hospitalist jobs in Ohio waiting for physicians just like you! Check out our Job Search page today to find the job that is the perfect match for your skills!